In the words of the Second Vatican Council, the Eucharist is the “source and summit of the Christian life”. 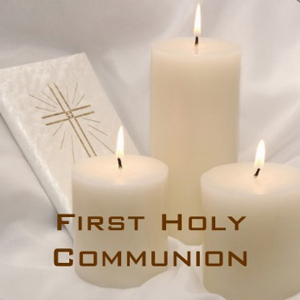 In our parish, First Communion is celebrated when children are in Second Class. Preparation for First Communion is shared by the parish, the school and the family. In school children follow the Alive-O Religious Education programme. 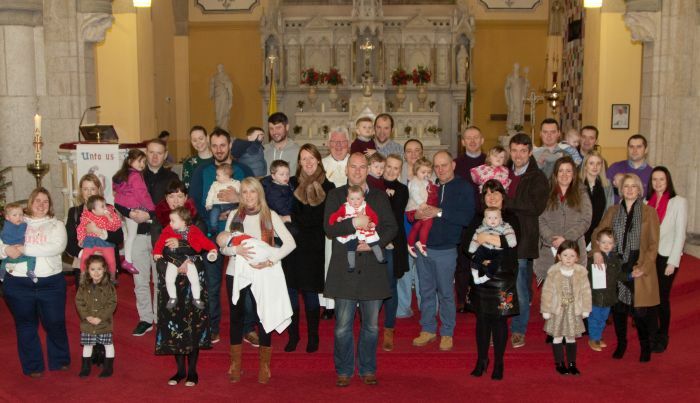 The parish preperation programme offers parents and family the opportunity to be involved in their children’s preparation. Parents and children are asked to attend Mass every Sunday.